Be prepared. 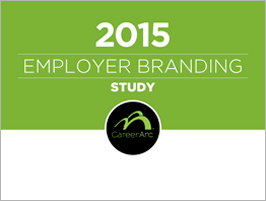 Read up on the latest tips and trends in offboarding, outplacement, and employer branding. 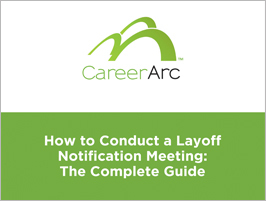 Join CareerArc's Joyce Domijan and Caroline Vernon -- and learn how to wrap up a layoff notice to support the employees affected by the layoff, and retain those who remain. This webinar is approved for HRCI and SHRM certification. 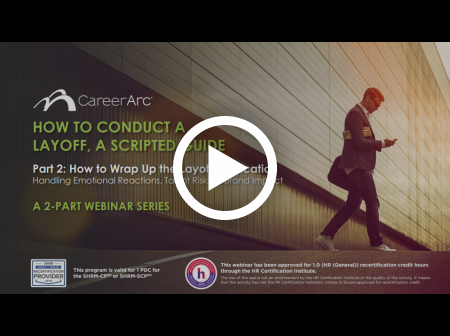 Join CareerArc's Joyce Domijan and Caroline Vernon -- and learn how to expertly deliver a layoff notice to best prepare for a safe and successful separation event. This webinar is approved for HRCI and SHRM certification. 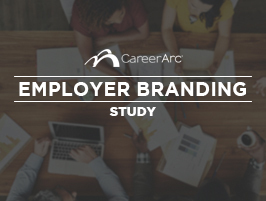 We surveyed over 1,100 professionals to learn the state of employer brand impact and to see just how powerful social media, reviews, and ratings truly are. There is perhaps no task more difficult than informing an employee that his or her job has been eliminated. Download this guide which outlines best practices, pointers, and sample scripts in conducting a layoff notification that benefits all parties. 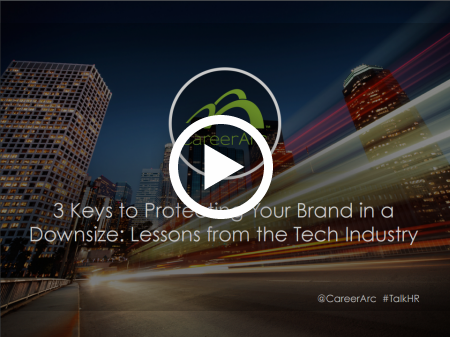 CareerArc CMO, Yair Riemer, draws lessons from the recent tech layoffs and reveals effective ways to protect and strengthen your employer brand during a reduction in force. The number of ways candidates and employees can share their opinions of employers and influence public perception has changed dramatically in the past decade. 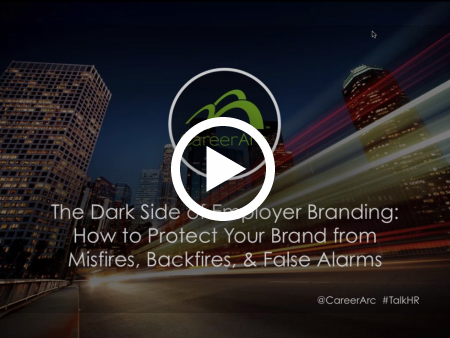 How are you protecting your employer brand? 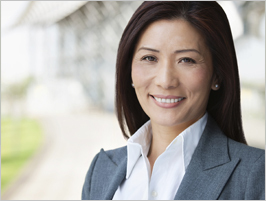 Meet Jane—a VP of HR at a multi-billion dollar organization. Learn why Jane chose CareerArc for her workforce over a traditional outplacement provider, and why her own successful transition through CareerArc made her glad she did. Turnover is inevitable in any organization. Read this study to learn what specific qualities matter most to both candidates and employees, and learn how to protect your brand in the digital age. 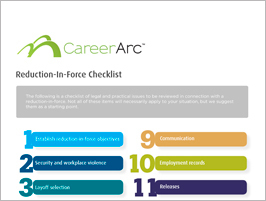 This resource is a checklist of the legal and practical issues to be reviewed in connection with a reduction-in-force. Topics include layoff selection, final pay, WARN Act compliance, communication techniques, and more. The report gives you current data on how companies are using outplacement services in a rapidly evolving social media and technology landscape. What features are most important when choosing an outplacement provider? Five of the most influential minds in HR answer the question most are afraid to ask in this eBook. Whatever your firm calls it, how do you move forward after a layoff, reduction in force, termination, reorganization or separation? 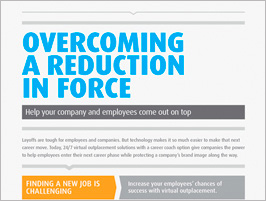 In this HR infographic, you can see the challenges faced by human resources professionals during a reduction-in-force, and get key tactics on increasing your employees’ success of landing a new job after a termination or separation event. Our survey revealed that workplace flexibility, outplacement, and health and wellness benefits are among the highest valued by employees. 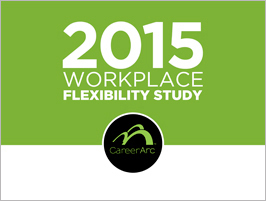 Learn which workplace programs are working, in demand, and truly worth the investment. Questions relating to your specific company, industry, and immediate hiring and transitioning challenges? We're here to help. Contact us and we will get in touch with you shortly.